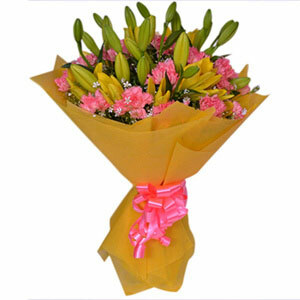 The colored ribbon and packing paper can be recycled. 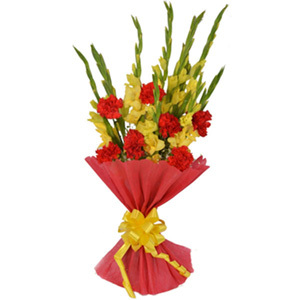 The green fillers in this orchid bouquet are available as per their seasonal and regional availability. 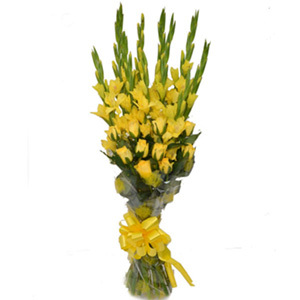 Orchids are counted amongst the most popular houseplants of all time. 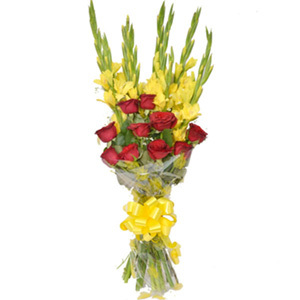 Express your hearty emotions to your loved ones in an extravagant way through this incredible combo. 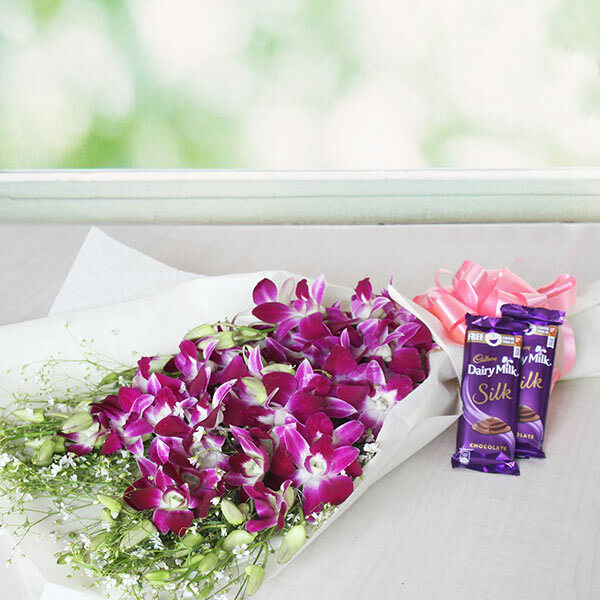 This flower with chocolate combo is ideal to gift to every relation on any number of occasions irrespective of the age factor. Order now!